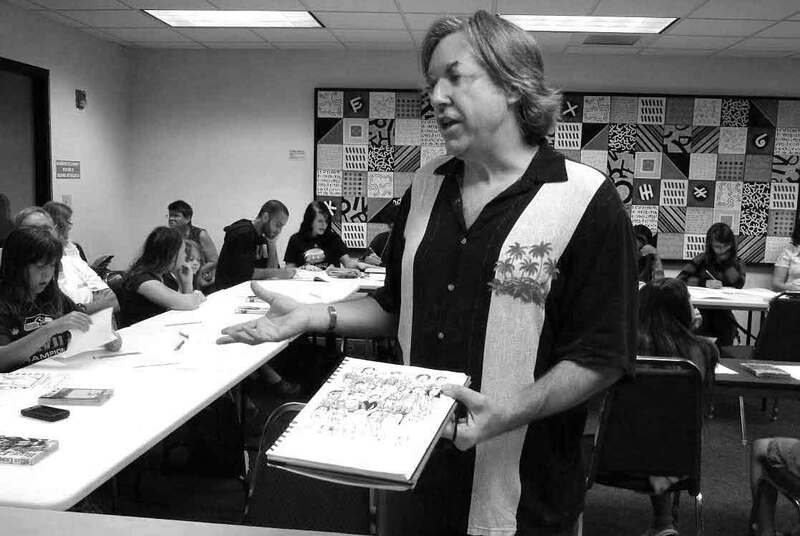 Michael K. Lyman has conducted numerous presentations and workshops on several areas having to do with creativity, such as the Manga drawing workshop at a local library, pictured left. 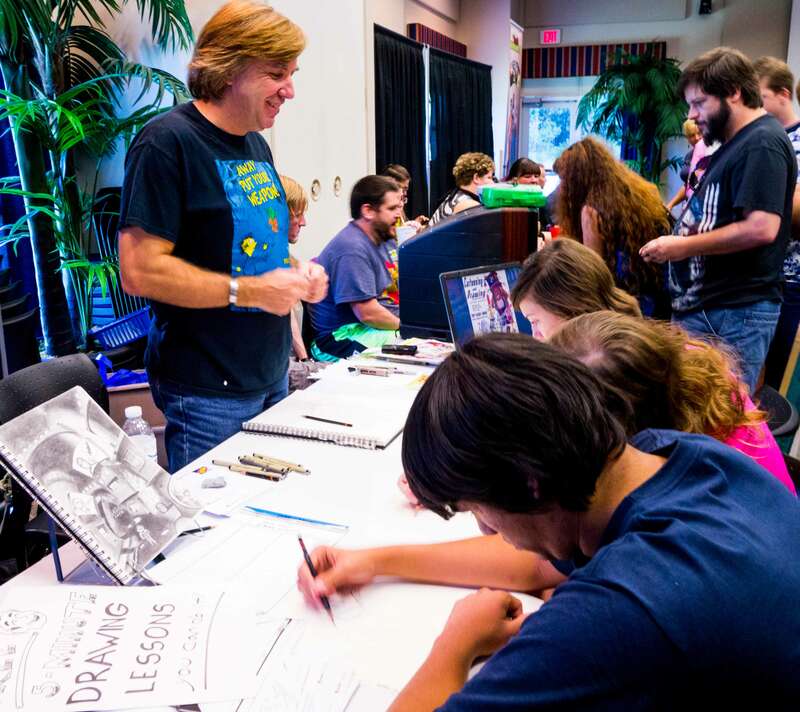 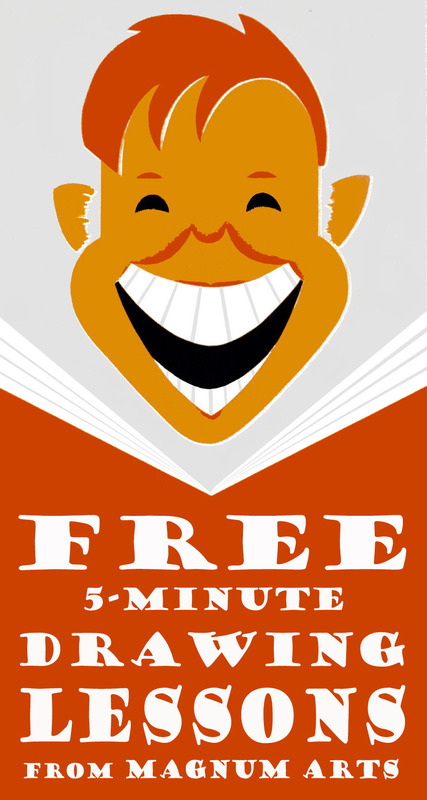 He has participated in a variety of comic conventions such as the Pinellas ComicCon, at which he also represented the Morean Arts Center, providing free 5-minute drawing lessons that encourage attendees to learn how to unlock their creative potential, and his table is usually busy the entire day. 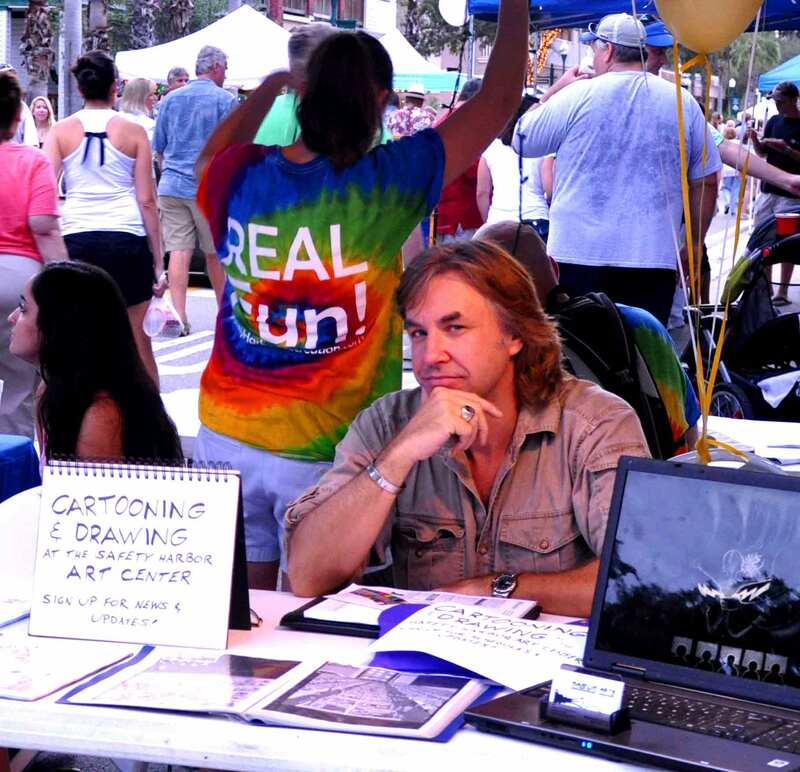 He was also a drawing instructor for the town of Safety Harbor and participated in several street fests while representing the newly opened Safety Harbor Art and Cultural Center, an event in which he arranged to have Star Wars costumed characters present for the grand opening.